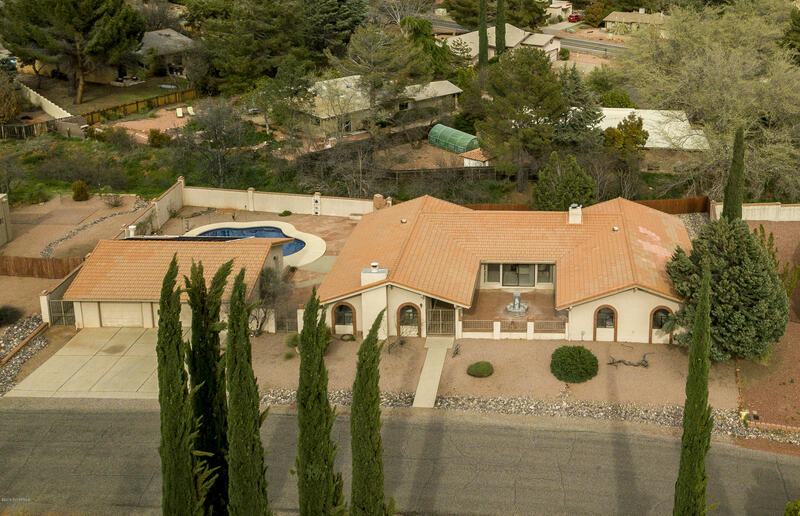 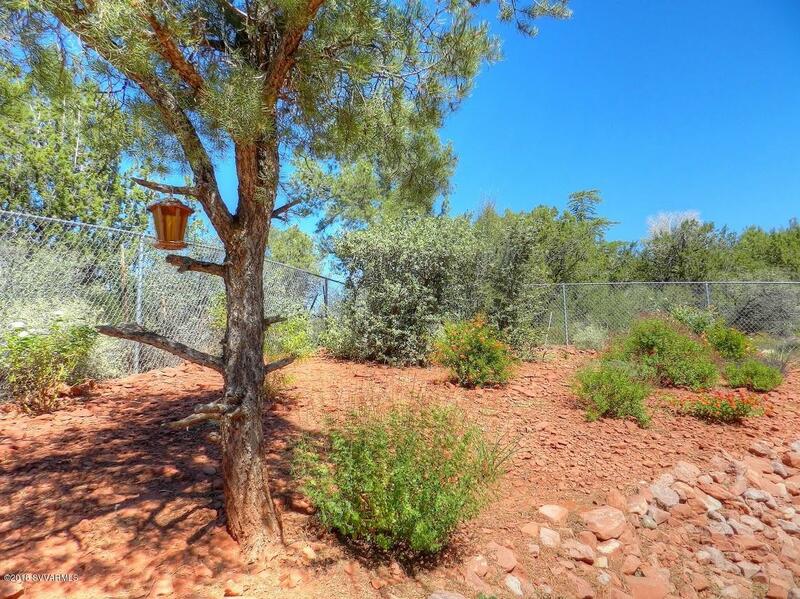 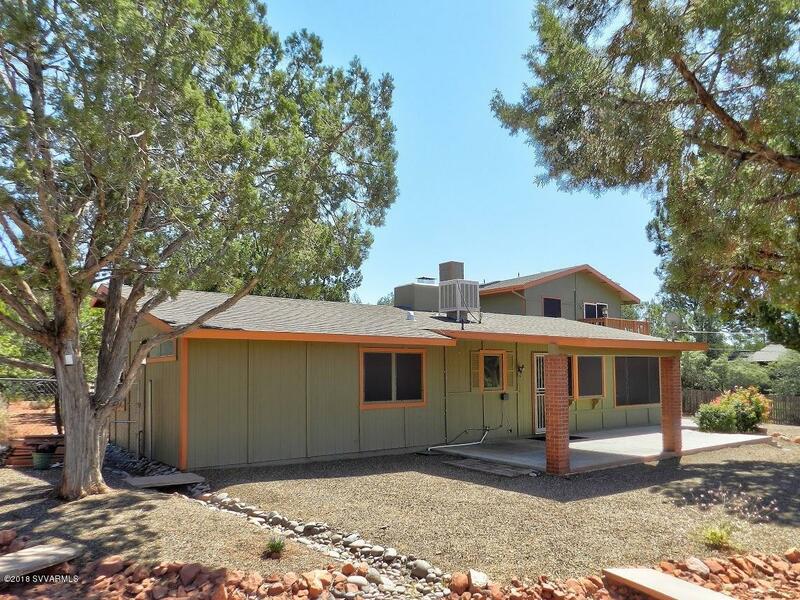 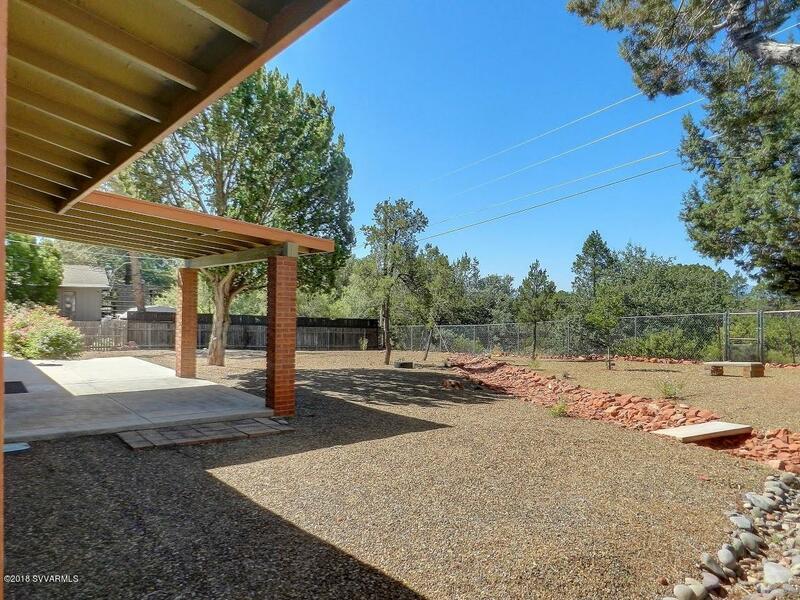 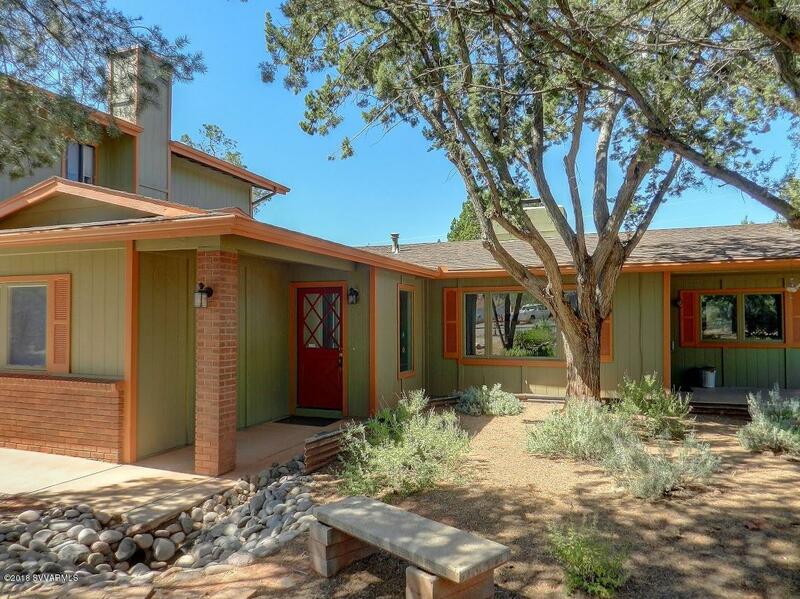 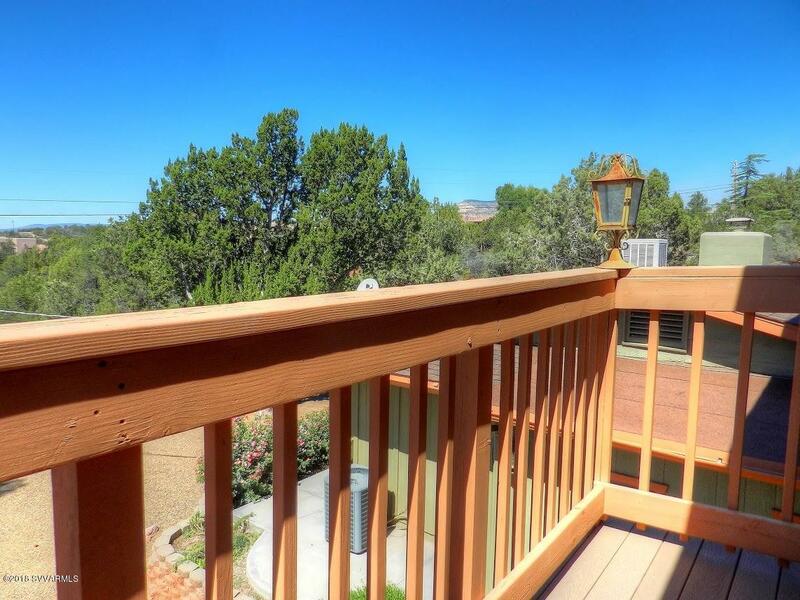 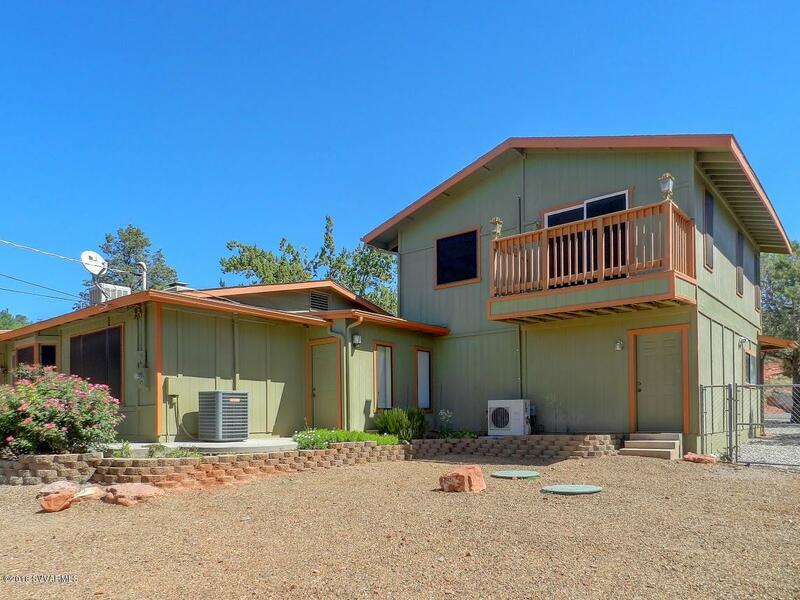 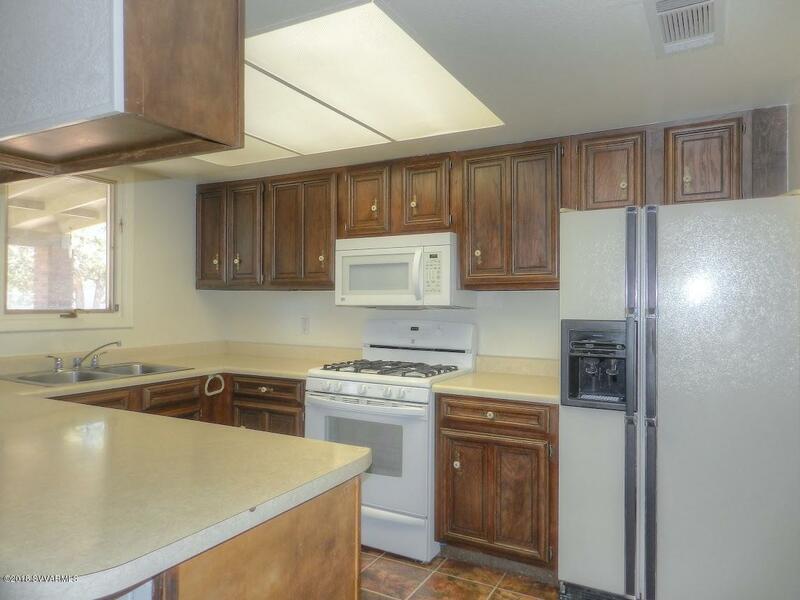 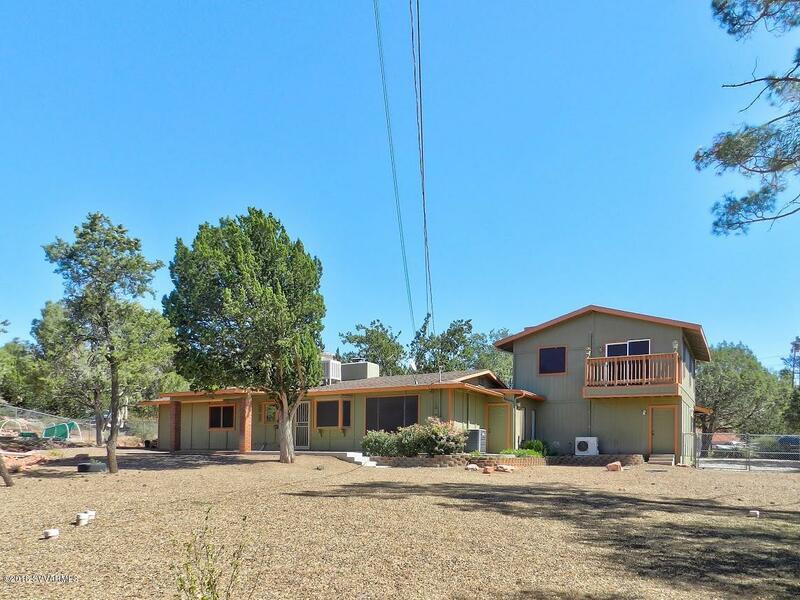 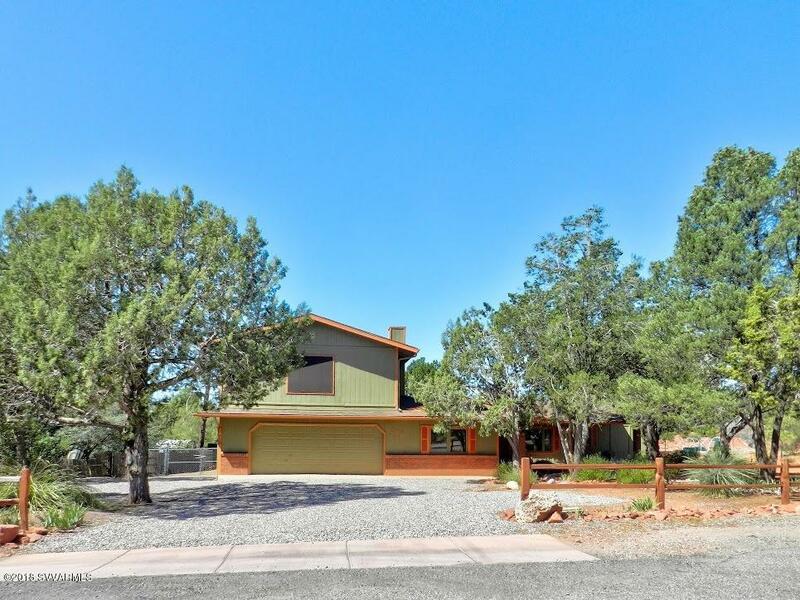 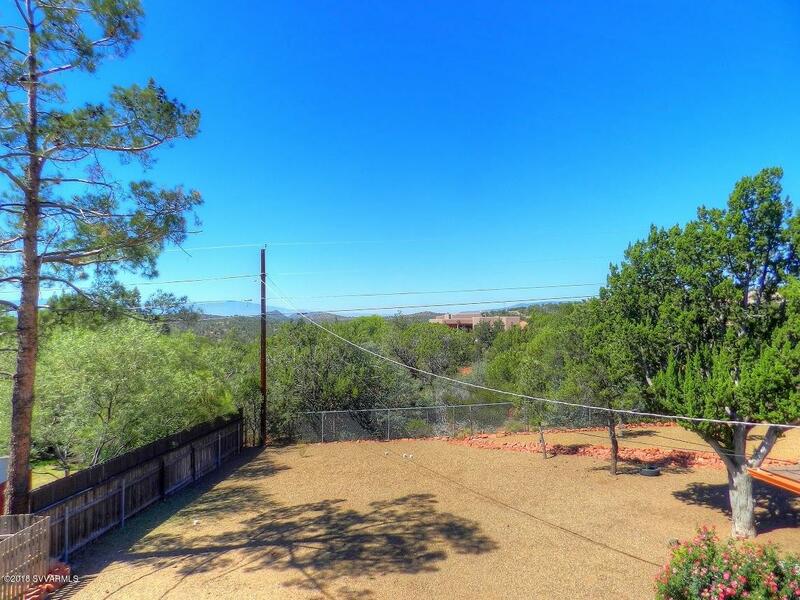 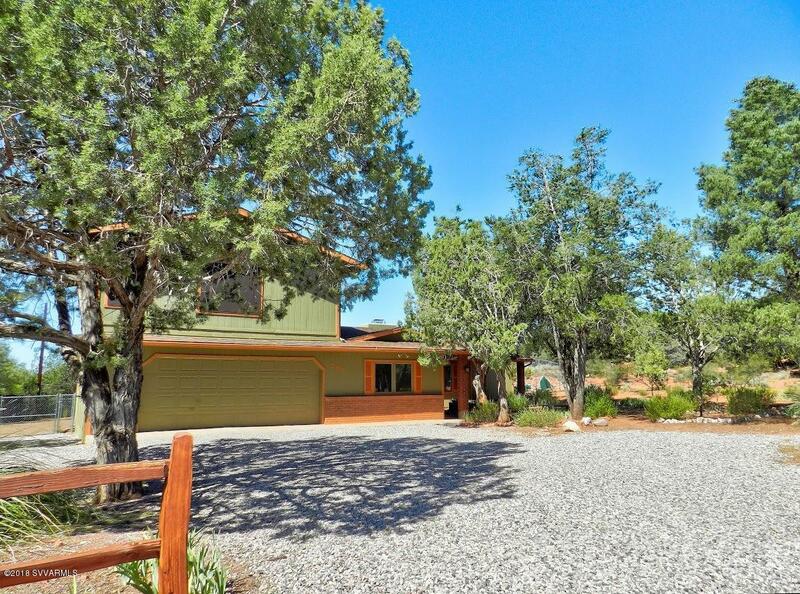 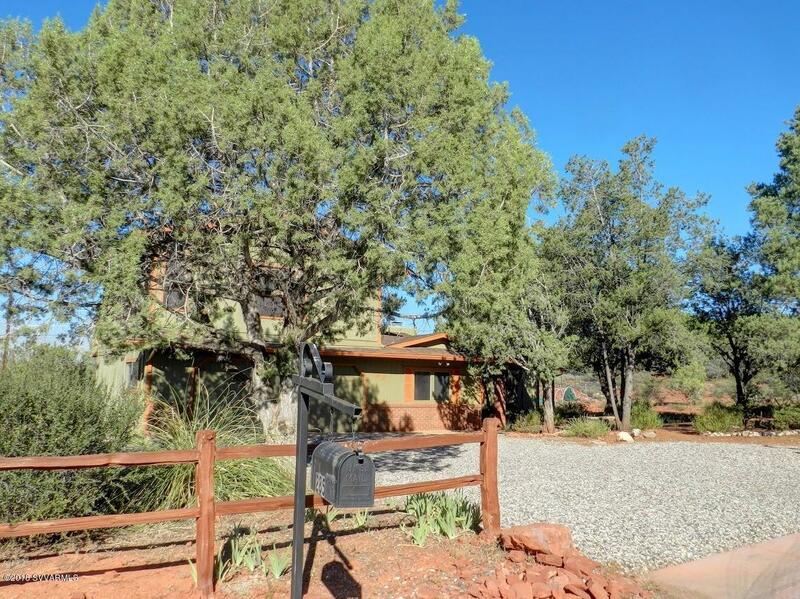 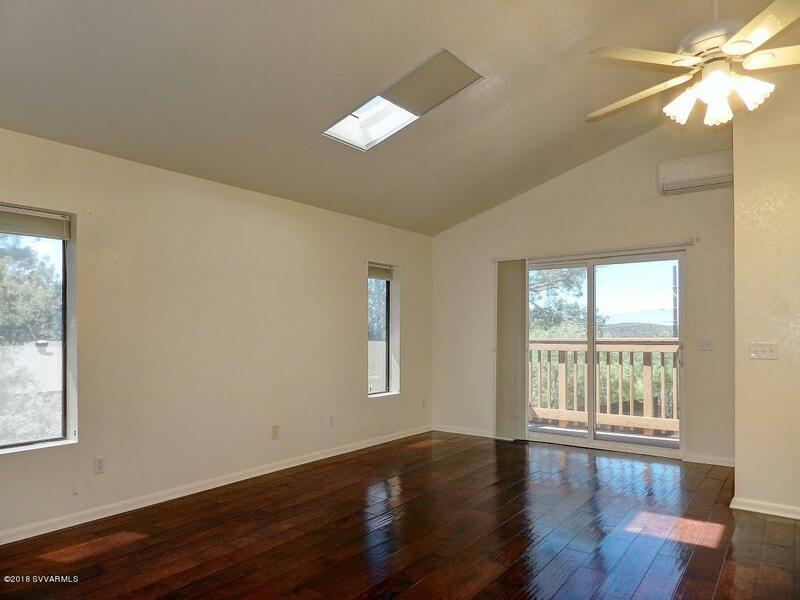 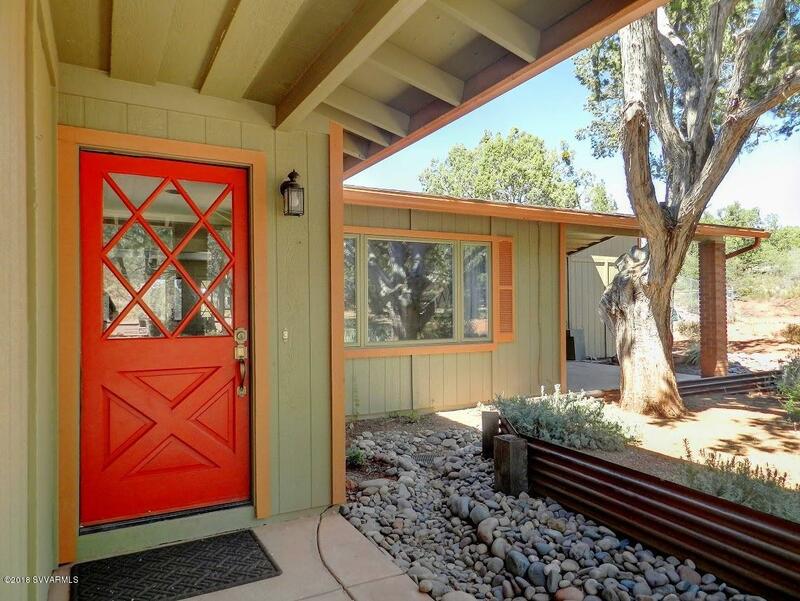 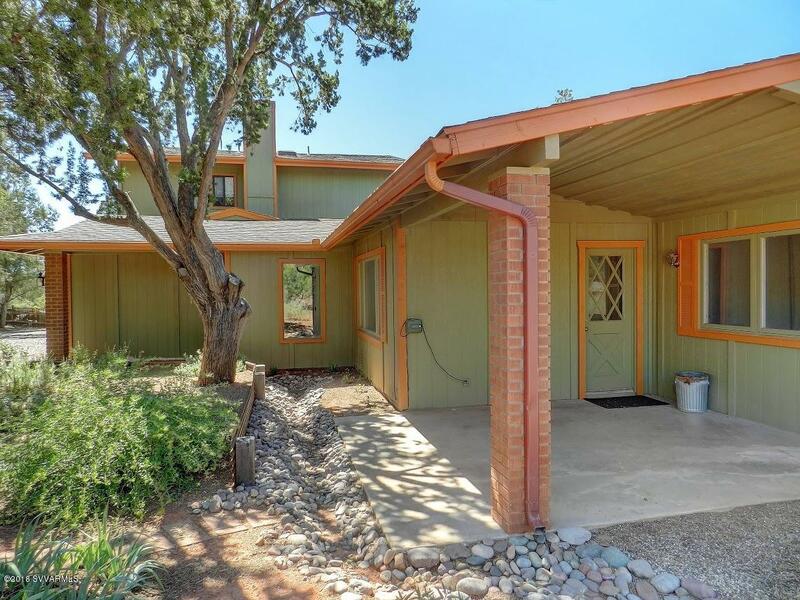 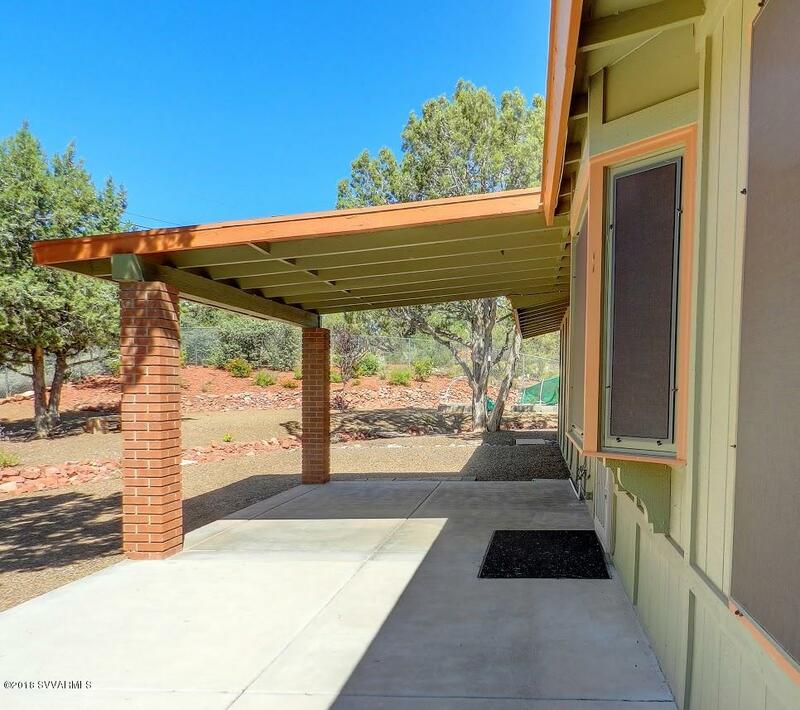 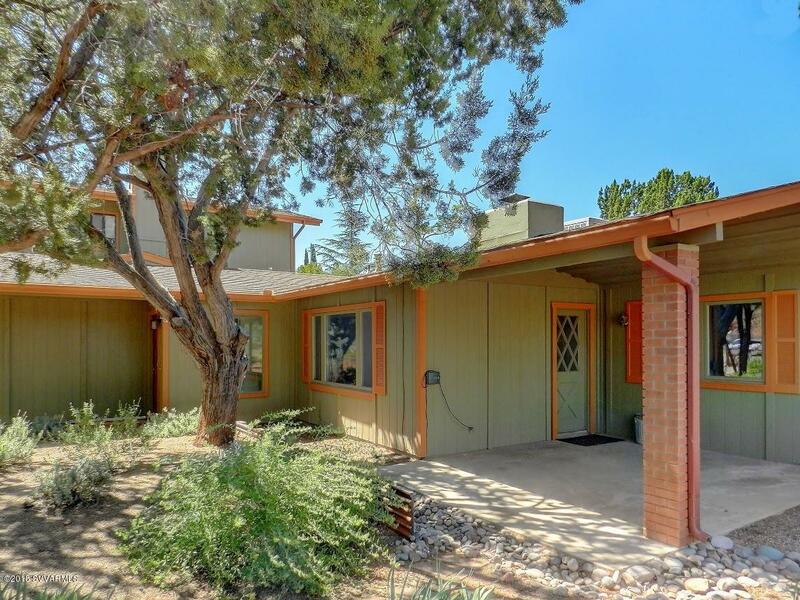 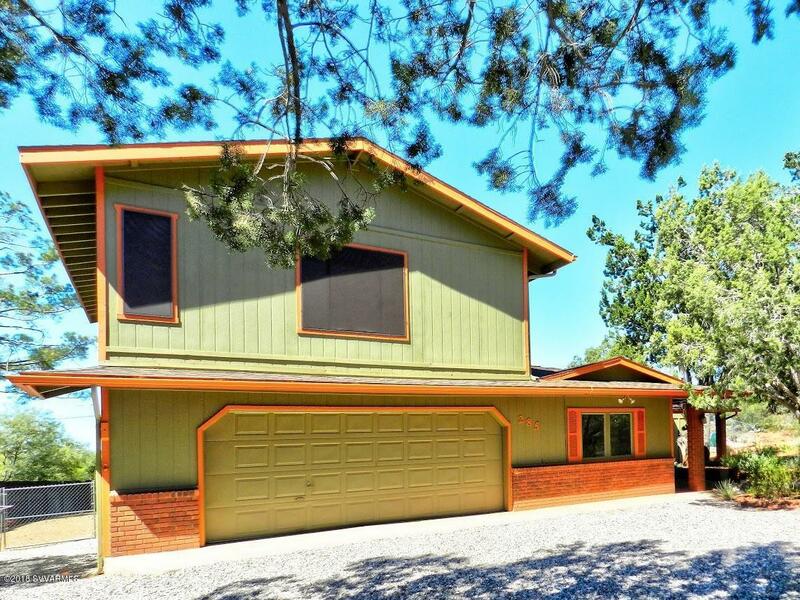 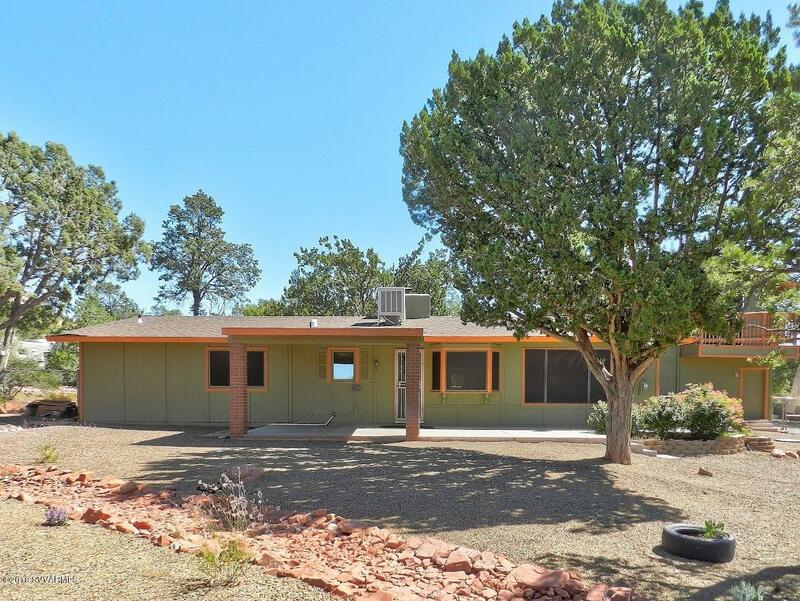 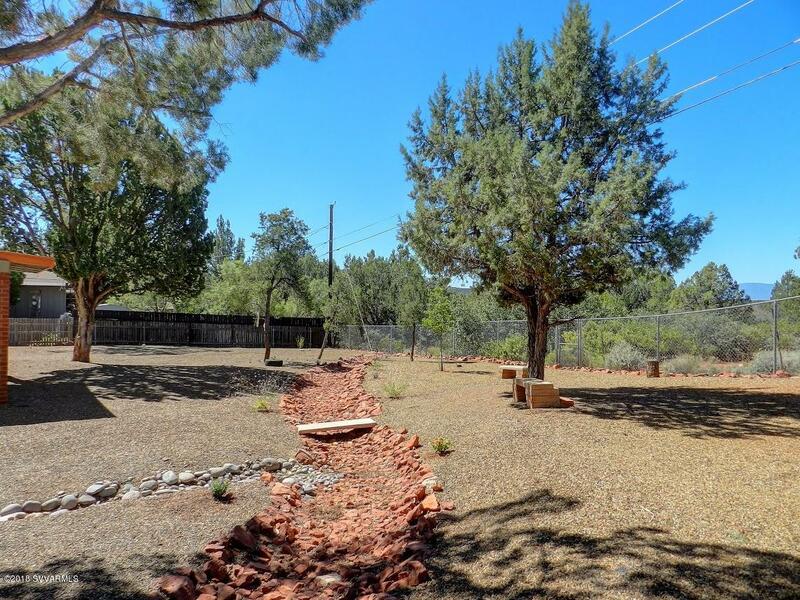 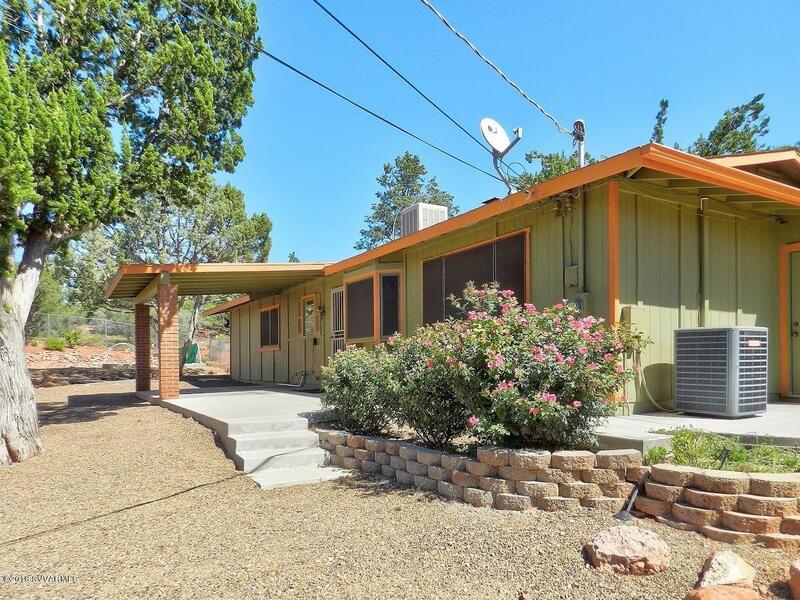 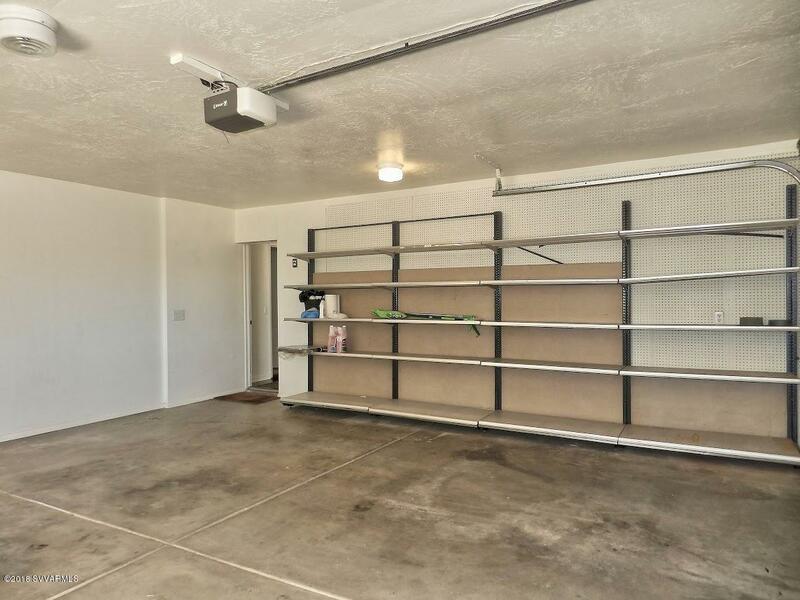 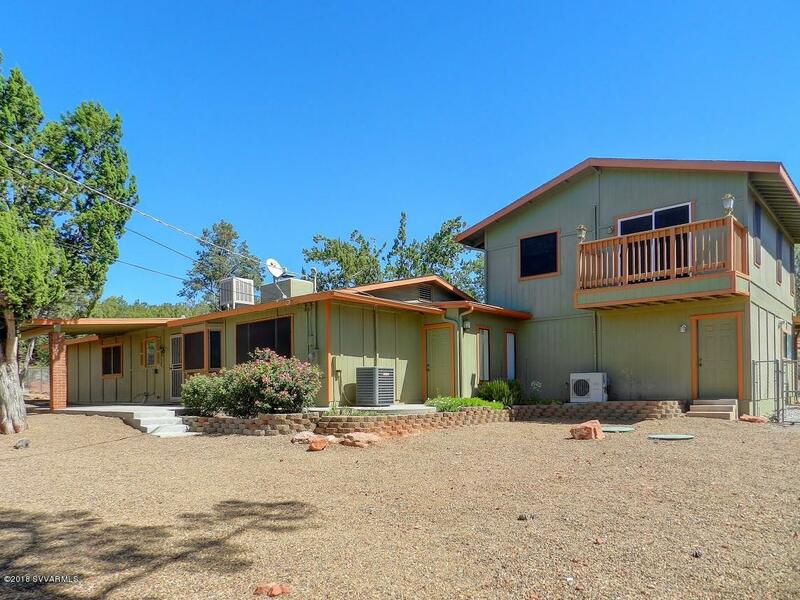 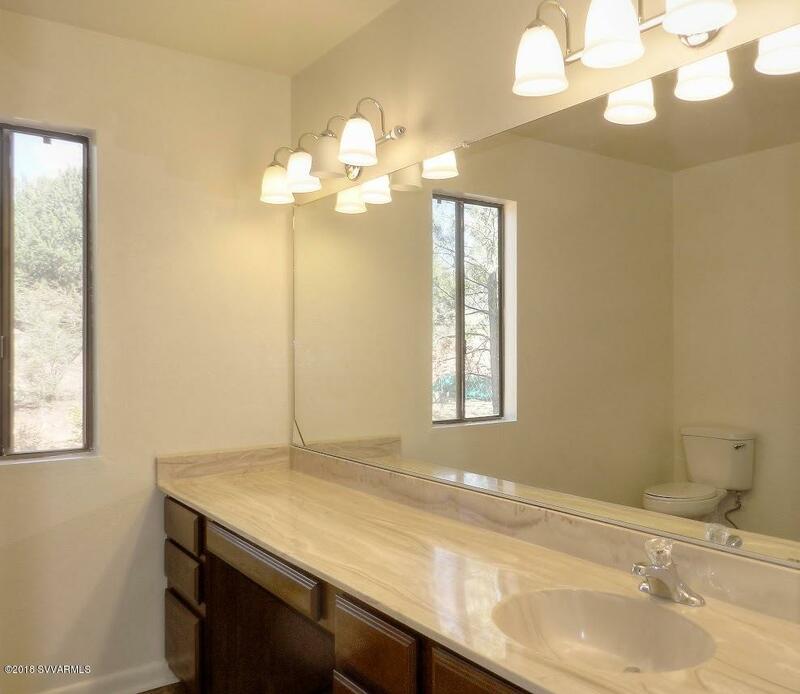 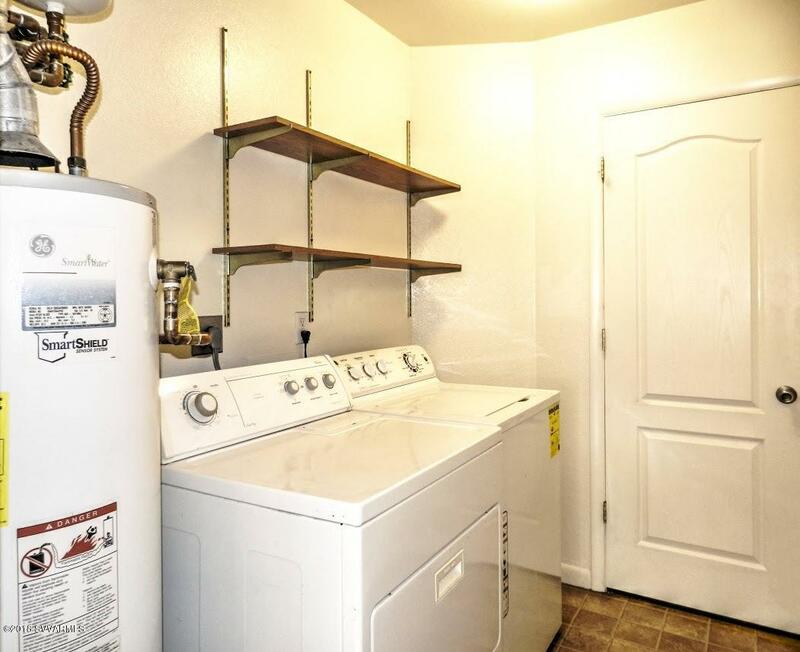 Lovely ranch style home in the quiet community of West Sedona, close to restaurants, shopping and all the delightful outdoor activities Sedona has to offer. 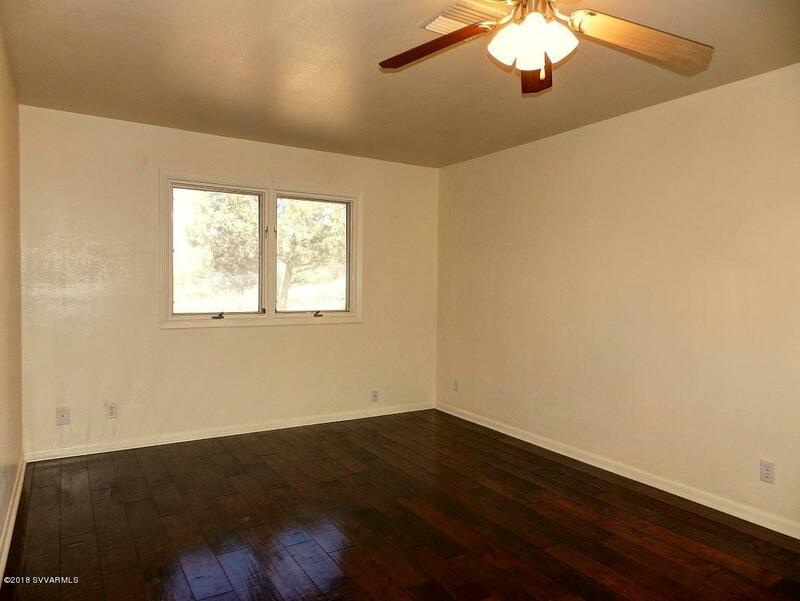 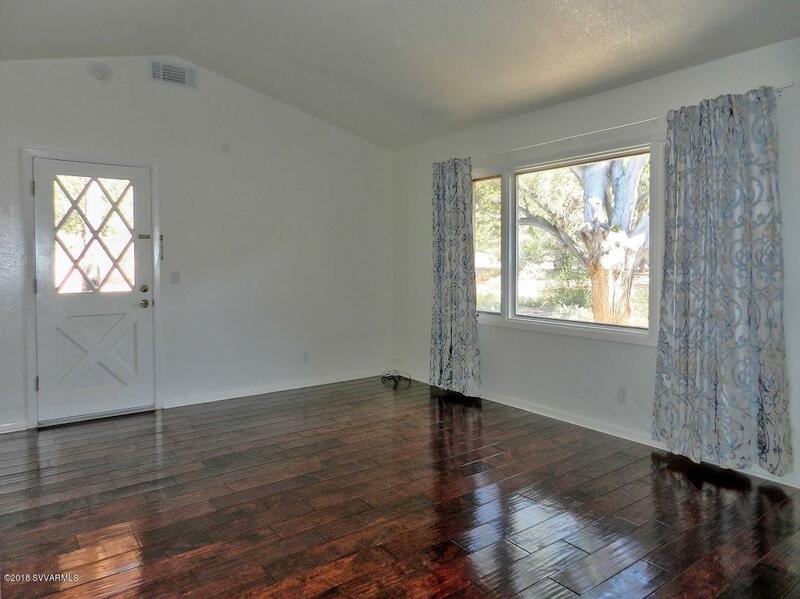 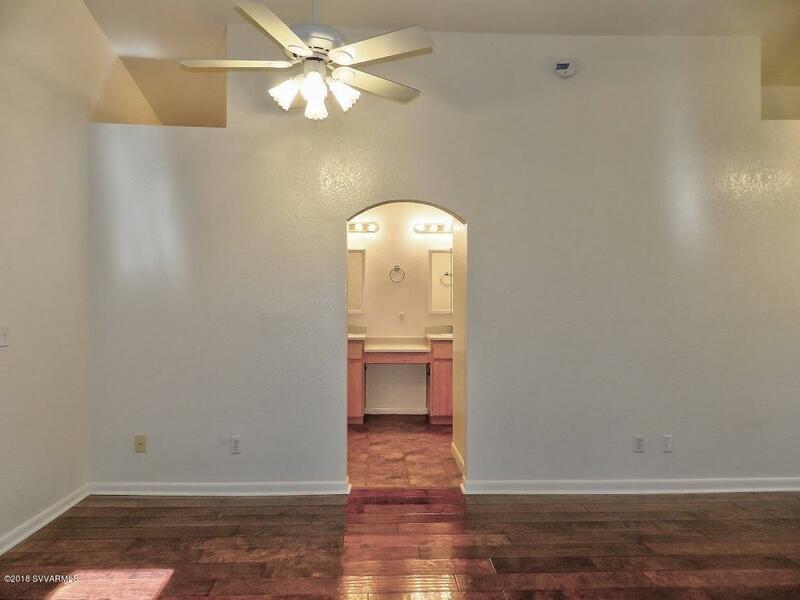 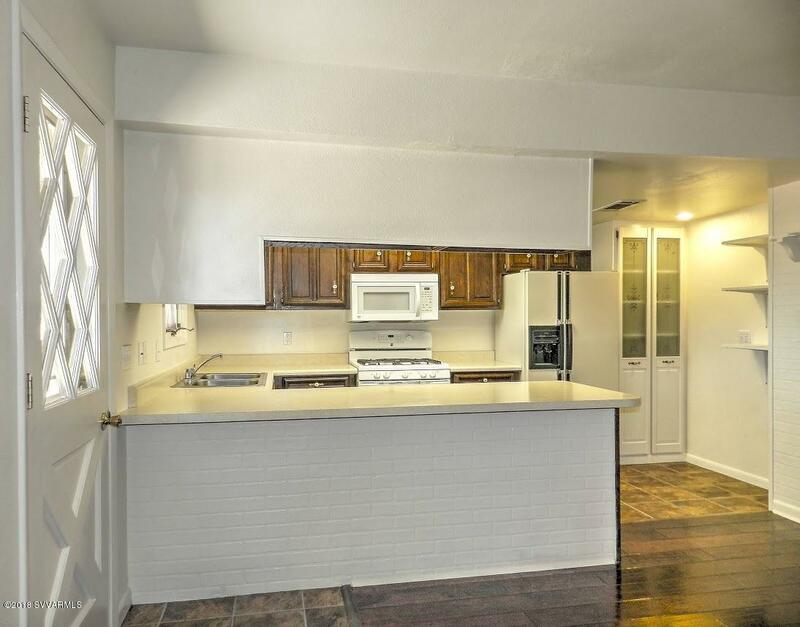 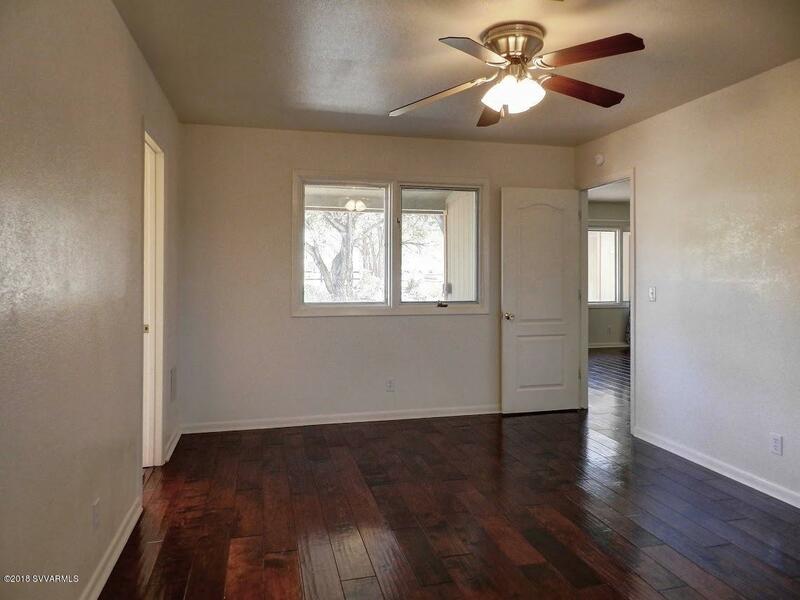 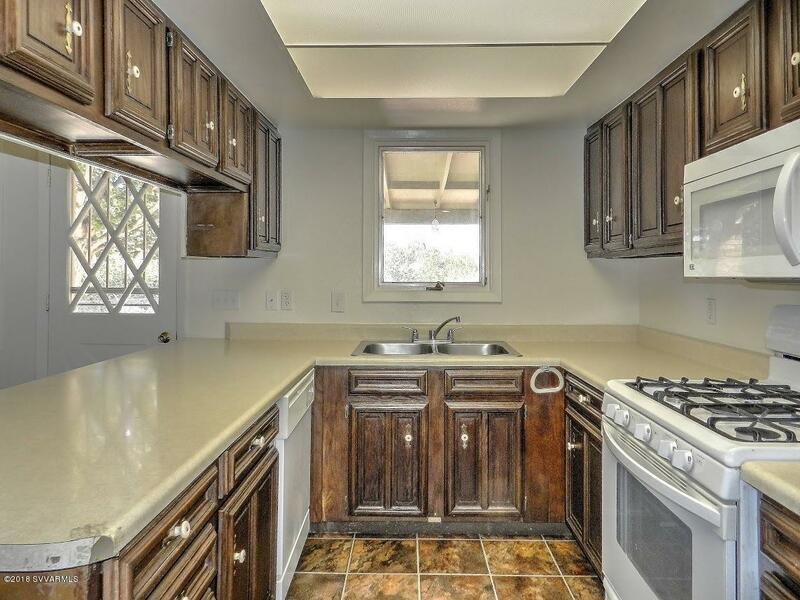 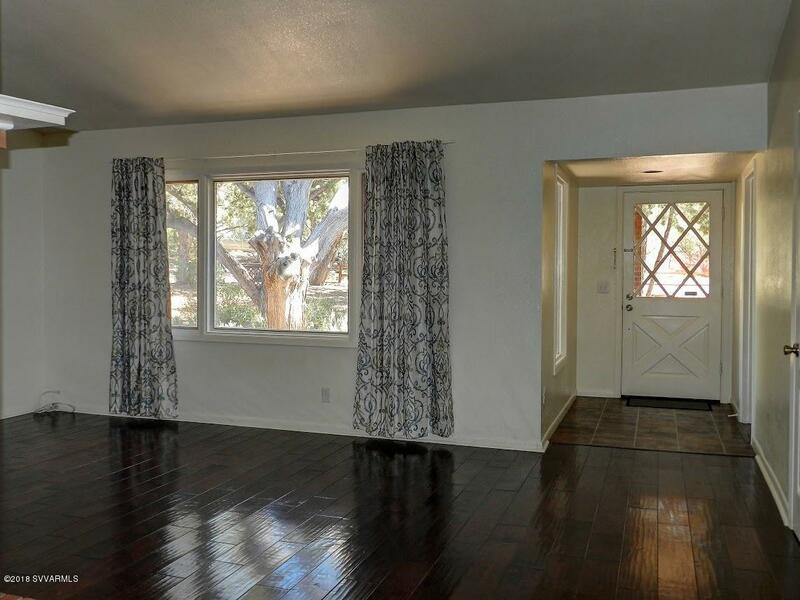 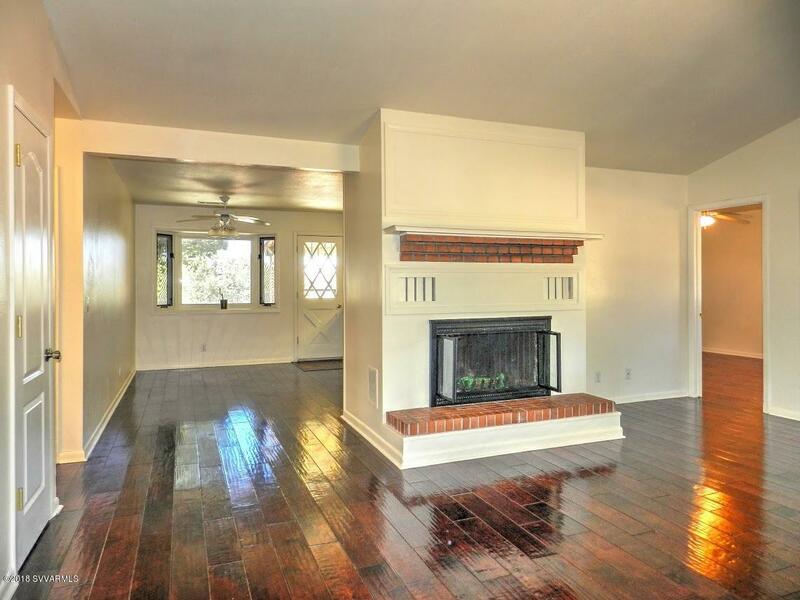 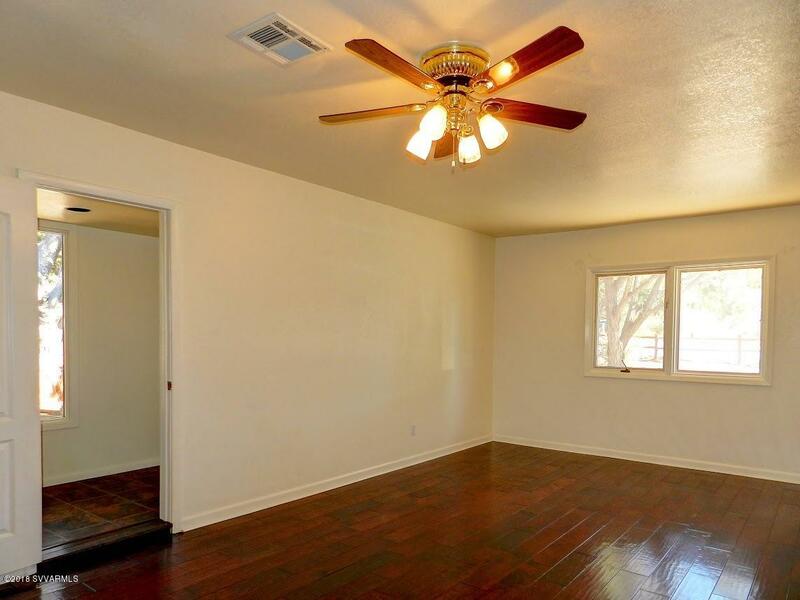 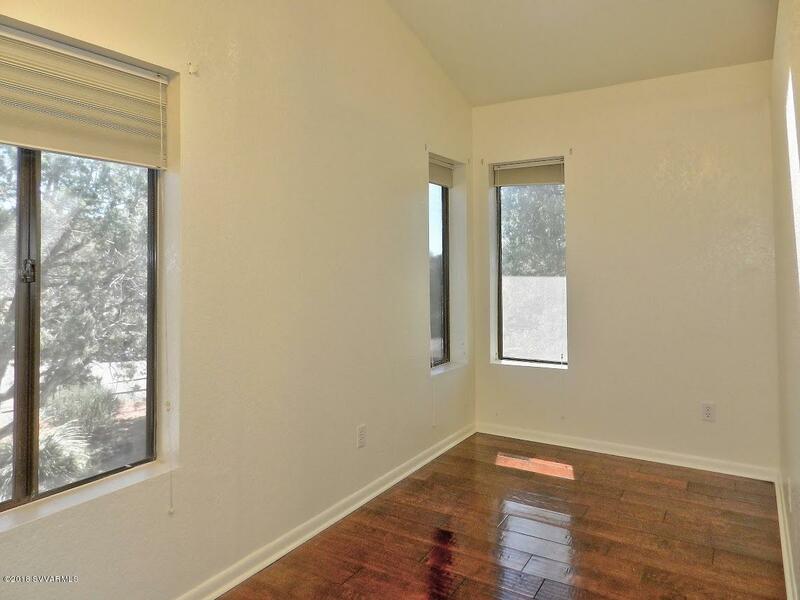 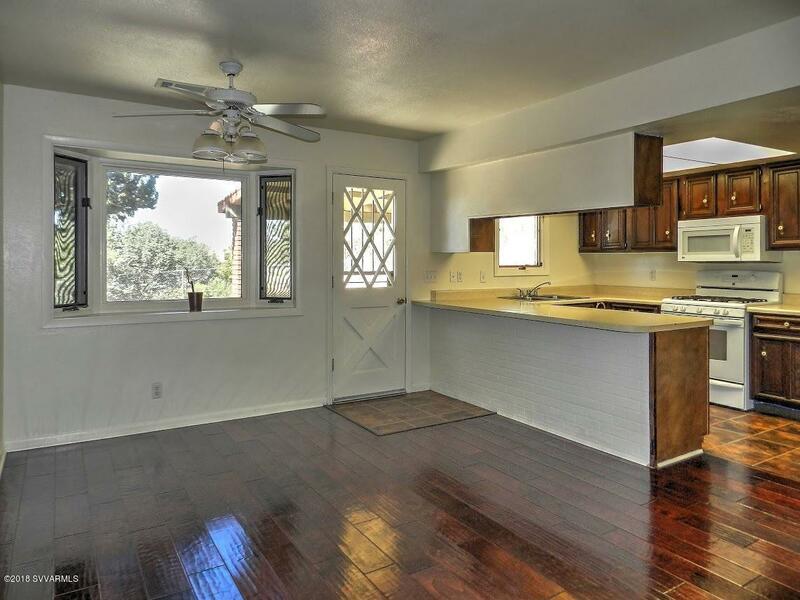 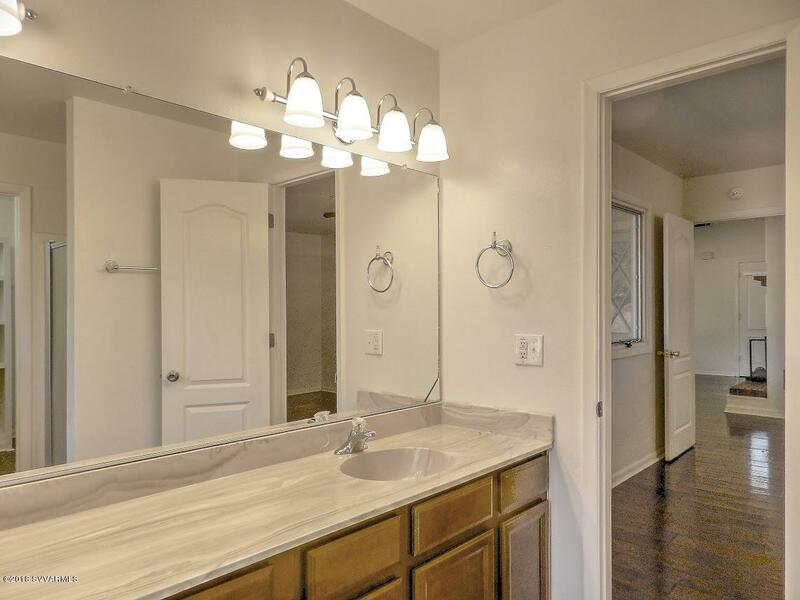 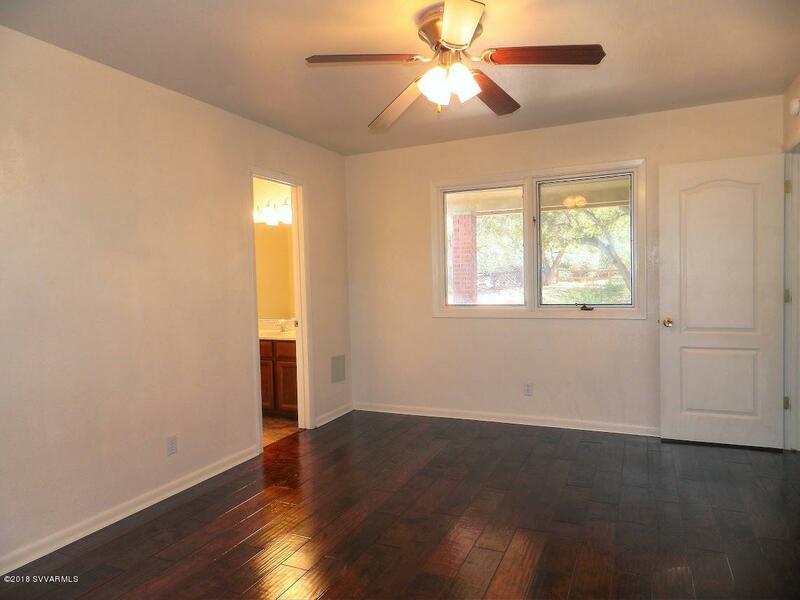 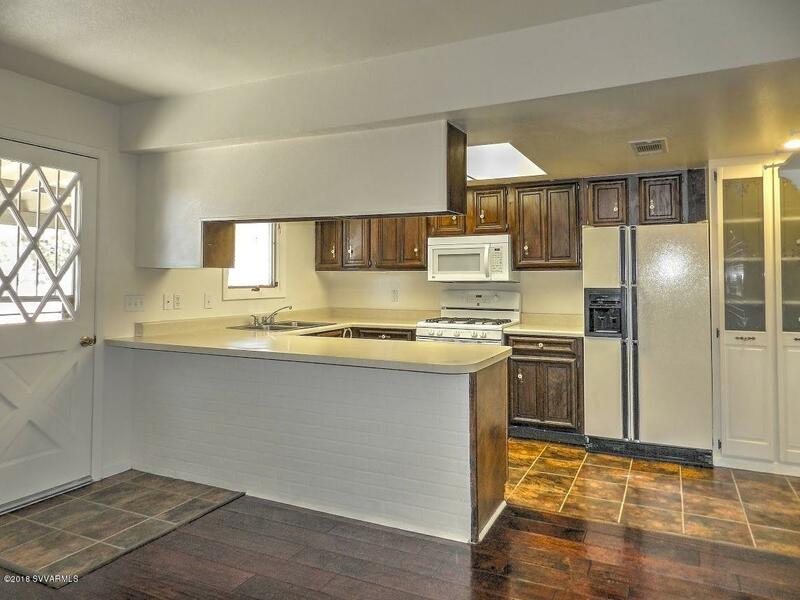 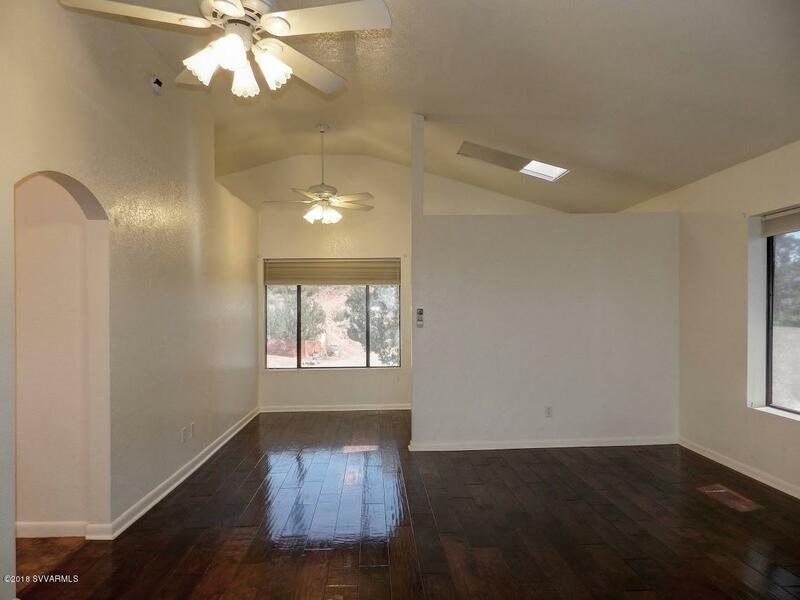 This charming 4 BDR 3 BA home has been partially remodeled, and priced to accommodate any future design changes. 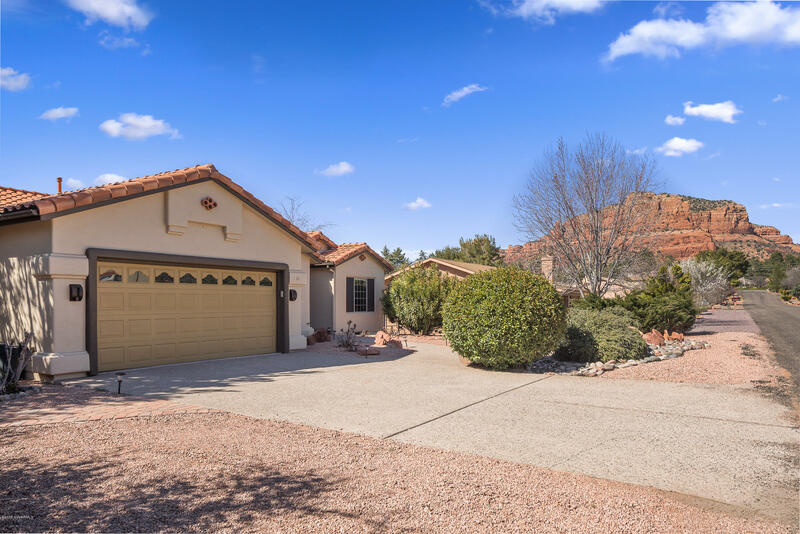 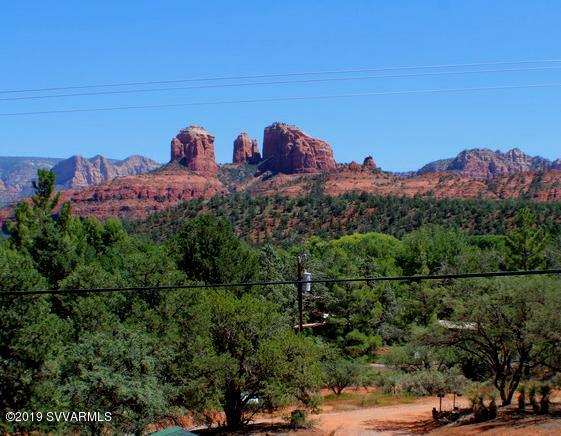 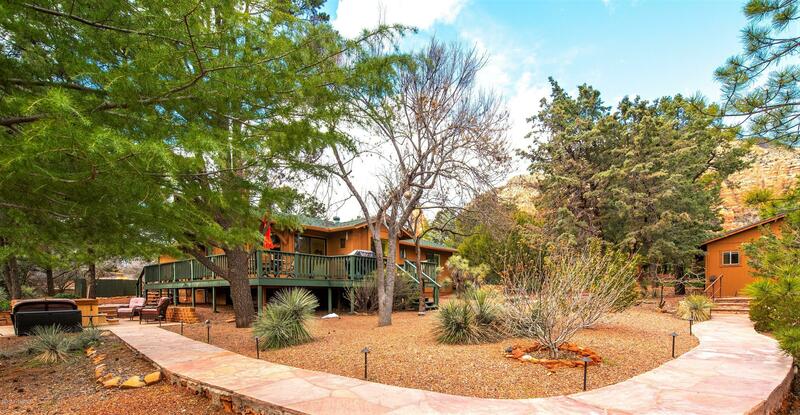 Outdoor space features an oversized lot, mature landscaping, and abundant wildlife with the backdrop of majestic red rock views. 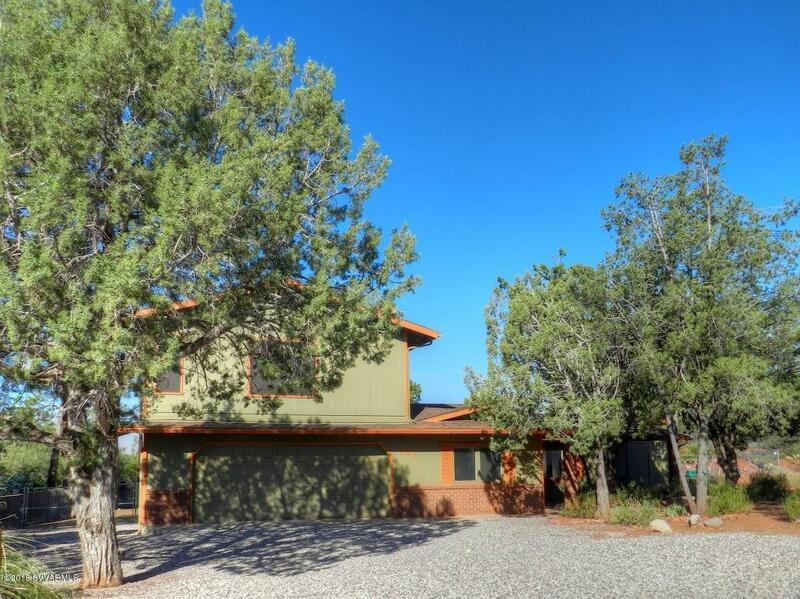 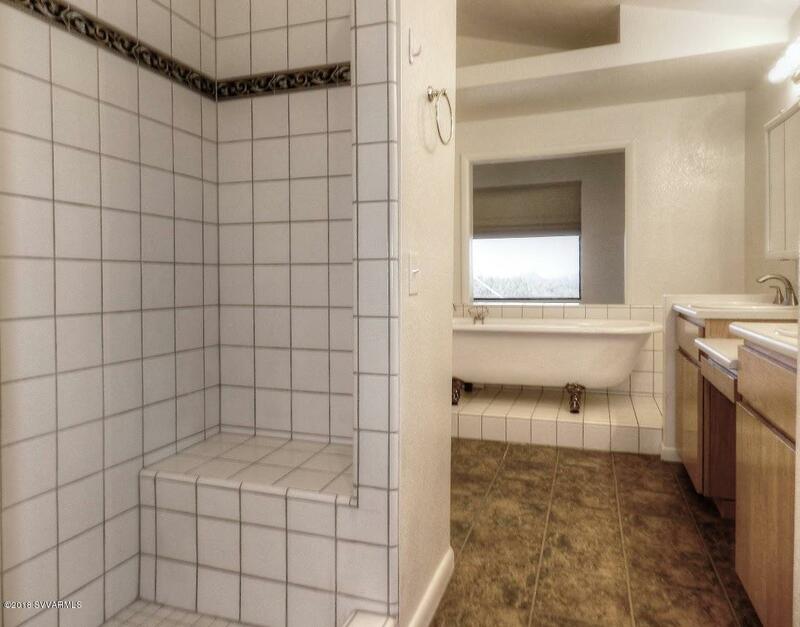 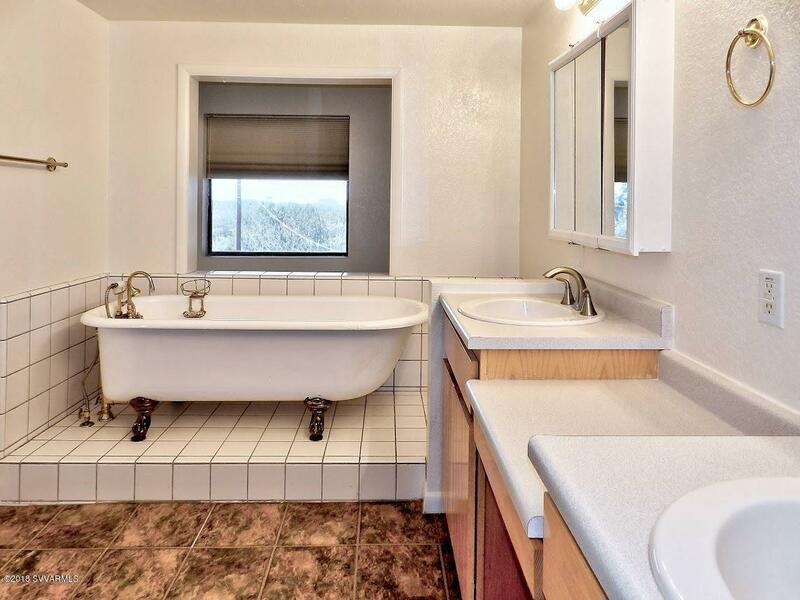 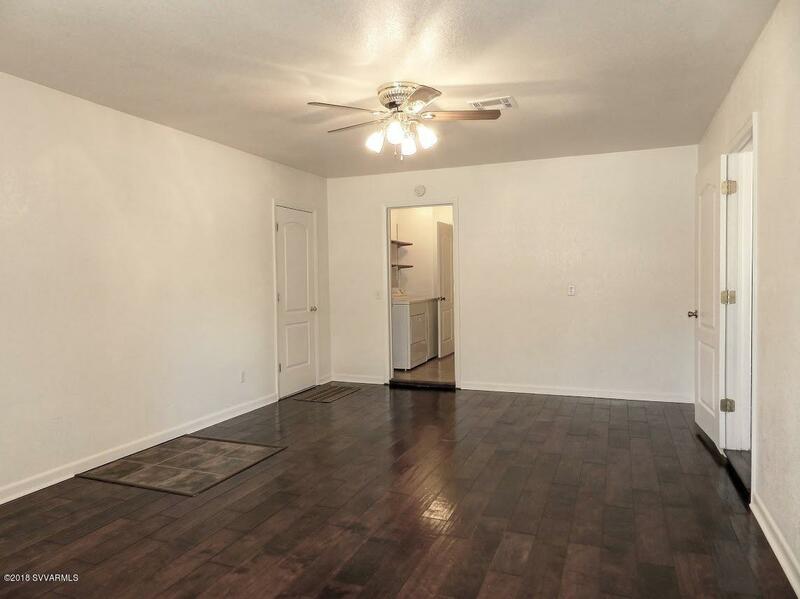 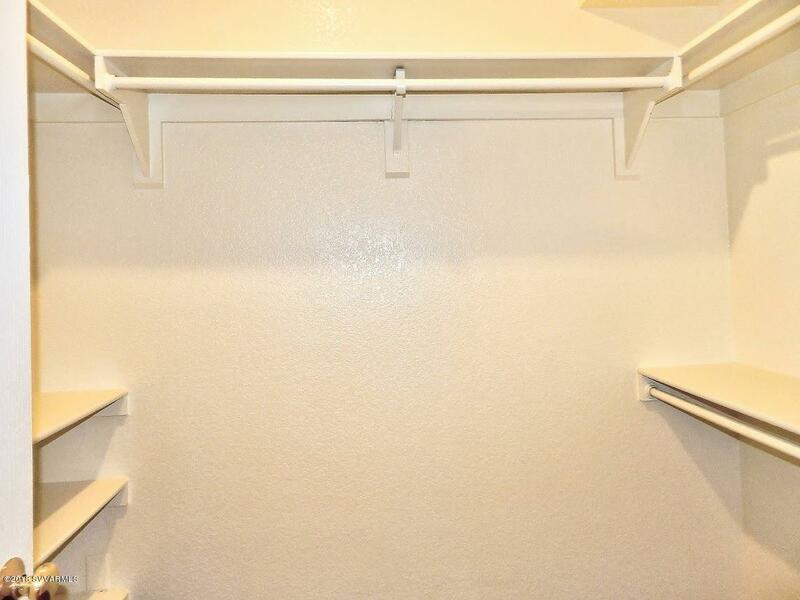 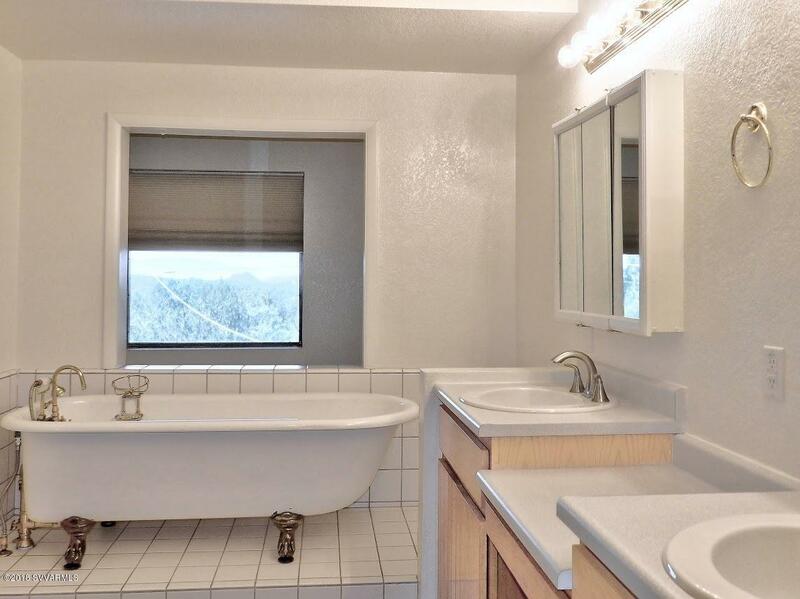 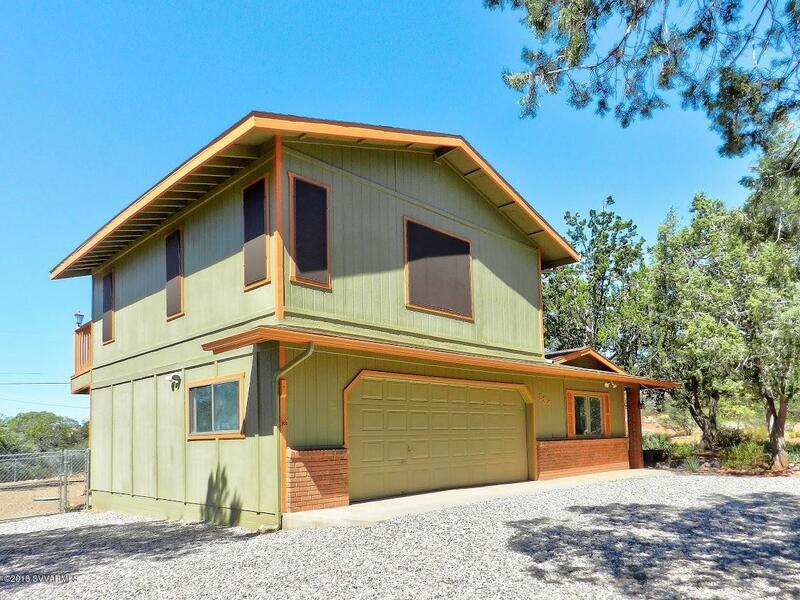 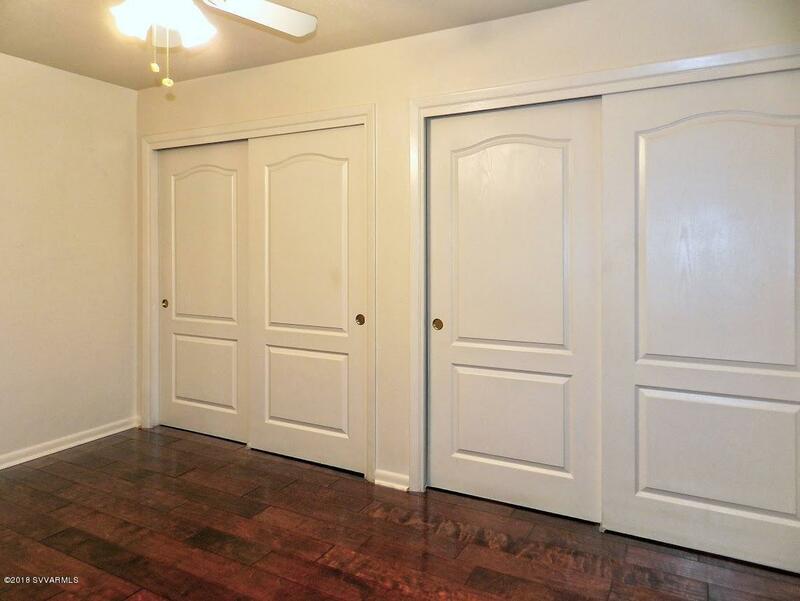 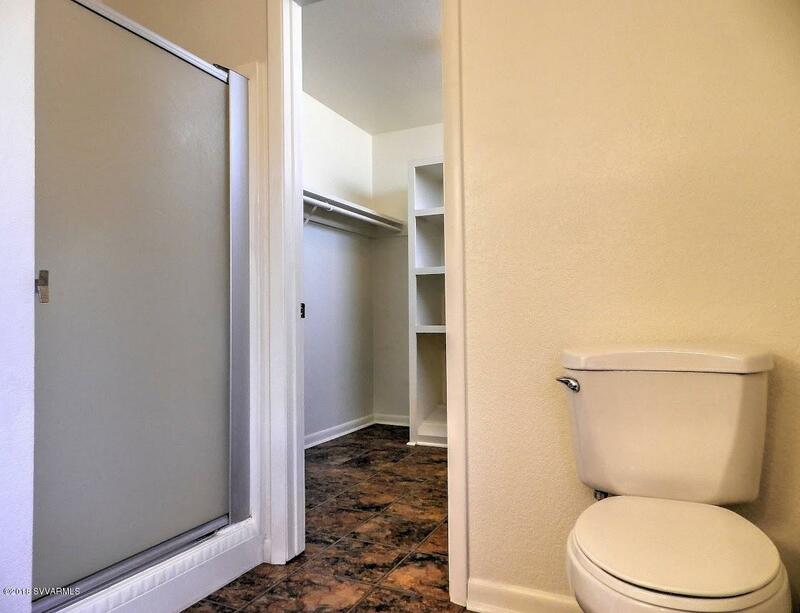 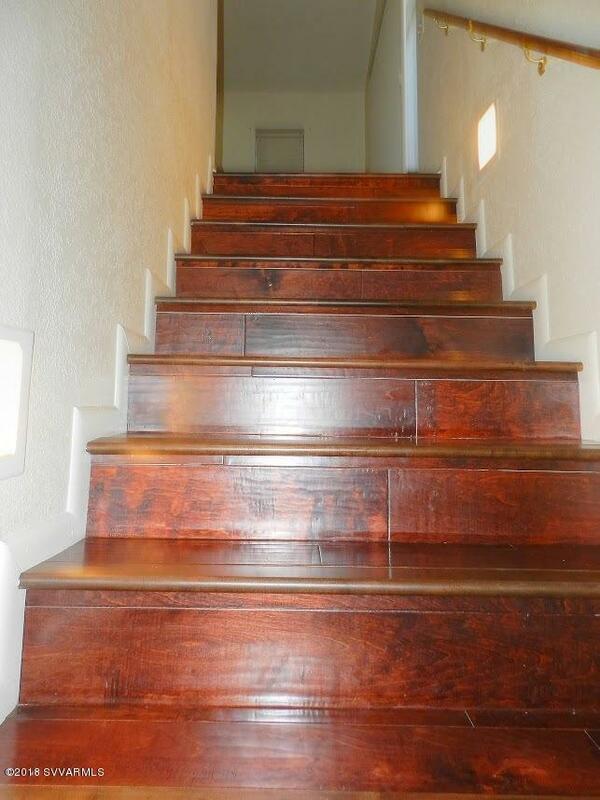 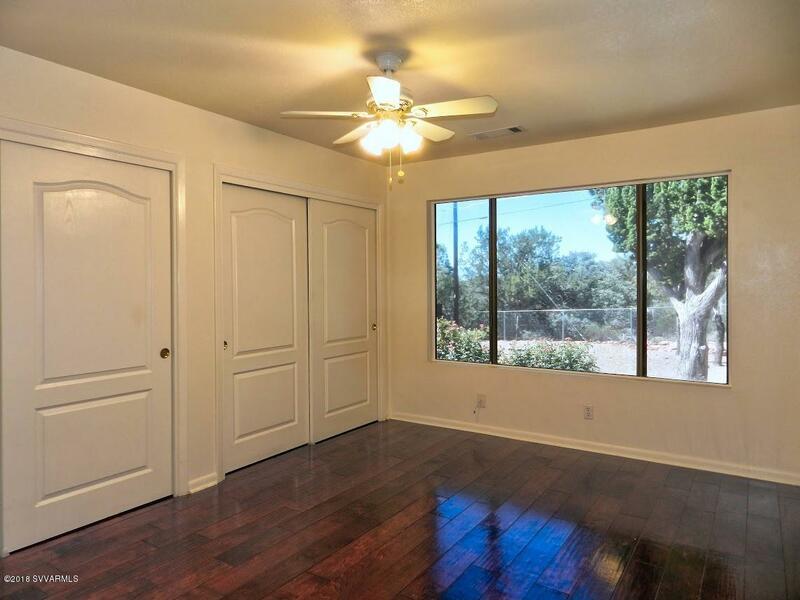 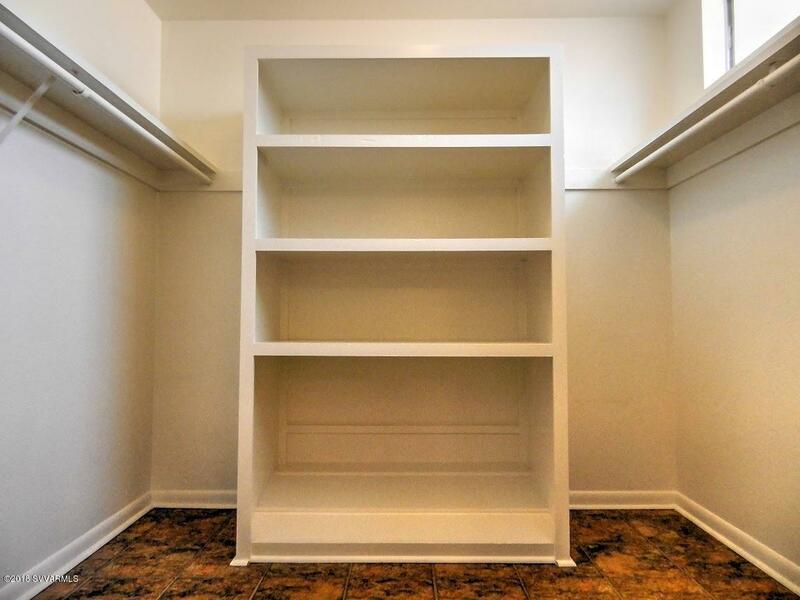 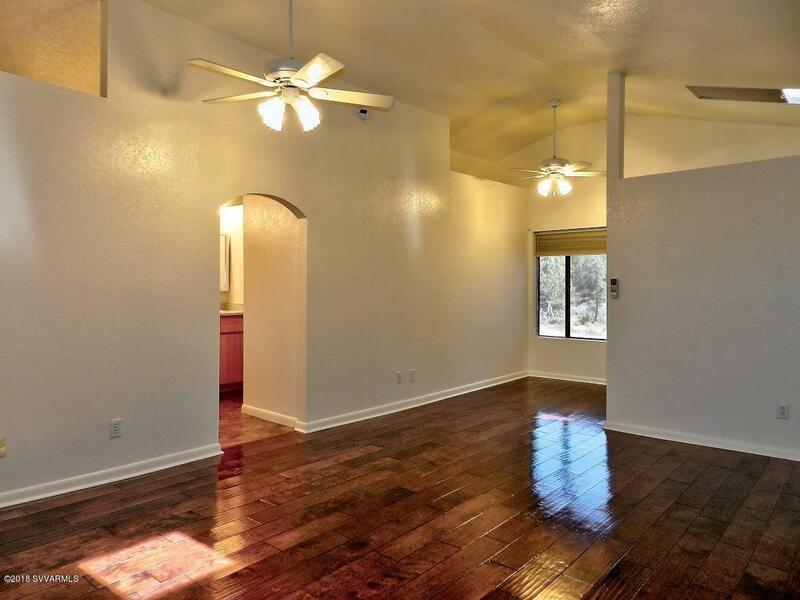 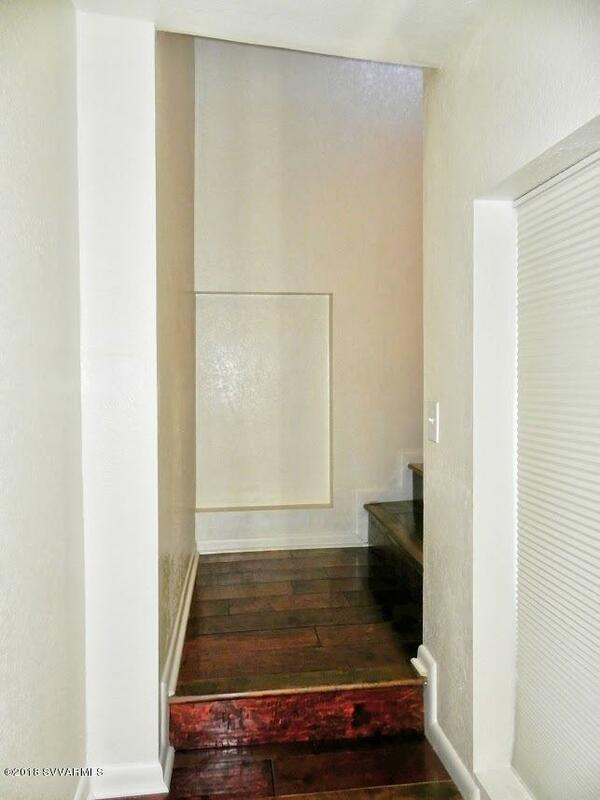 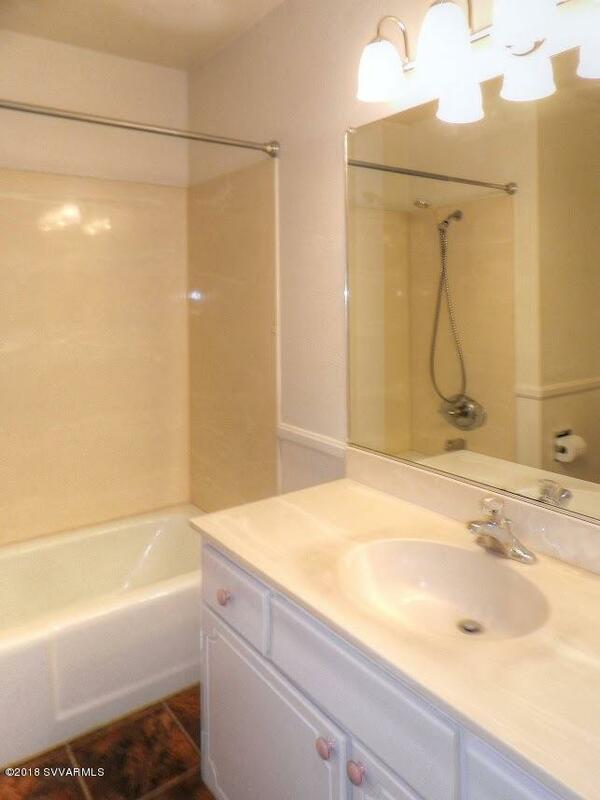 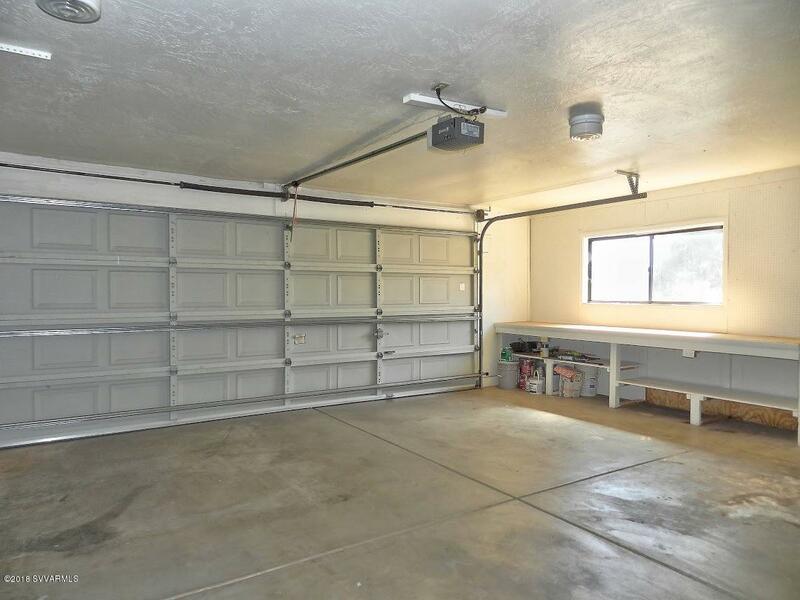 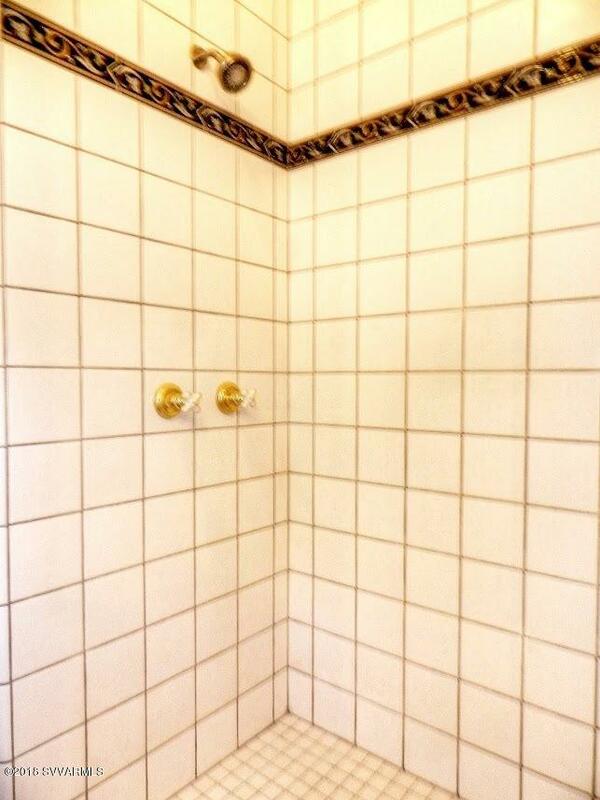 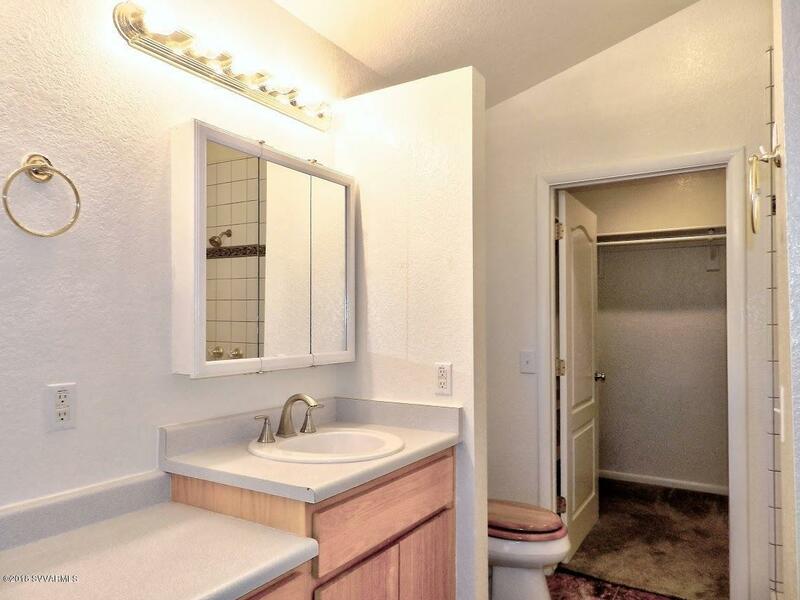 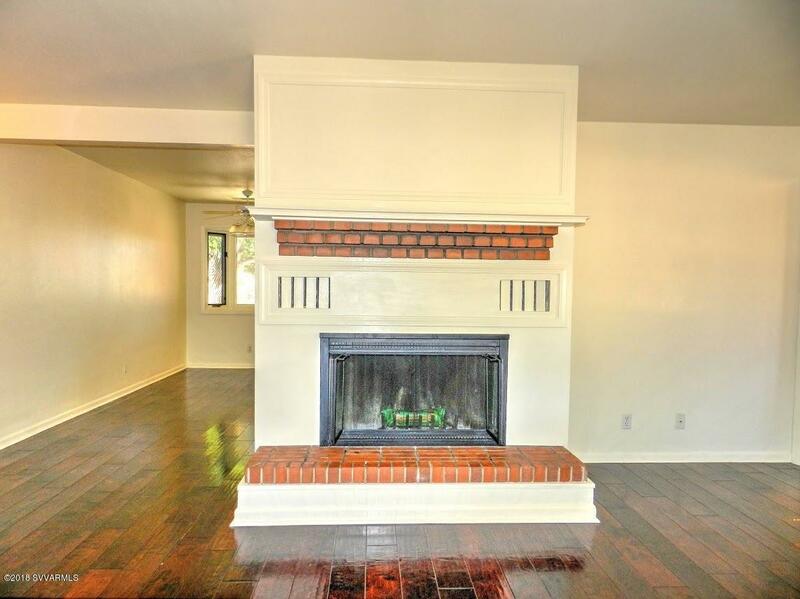 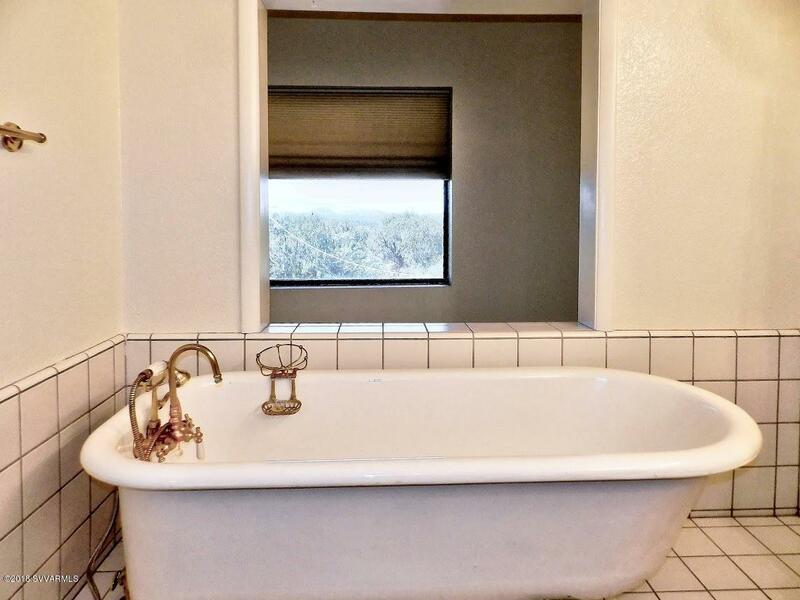 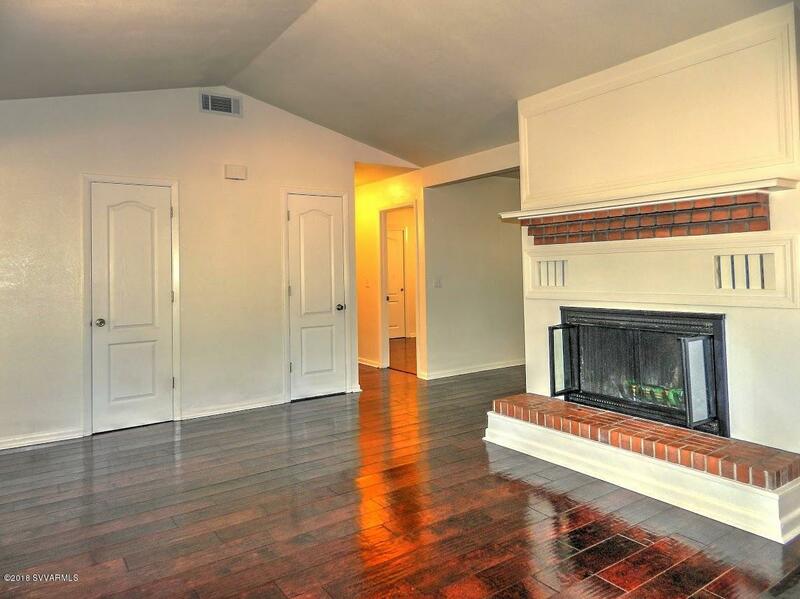 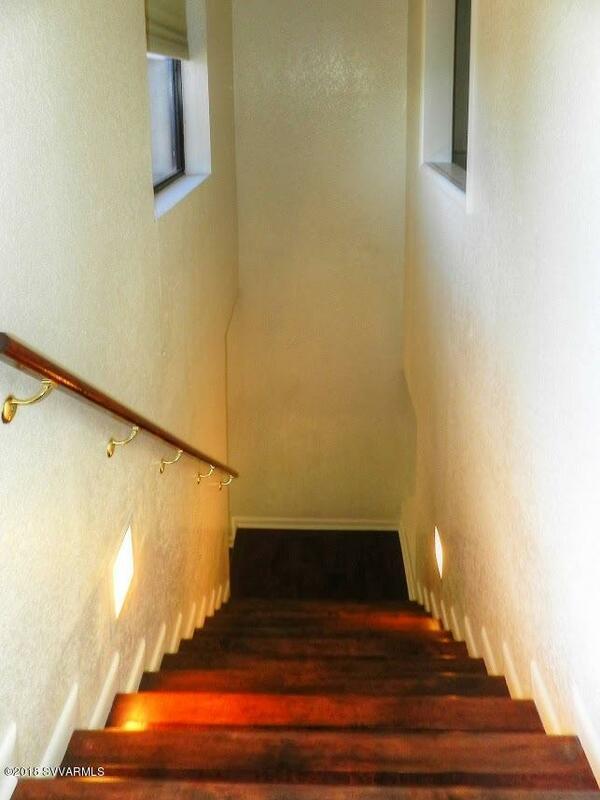 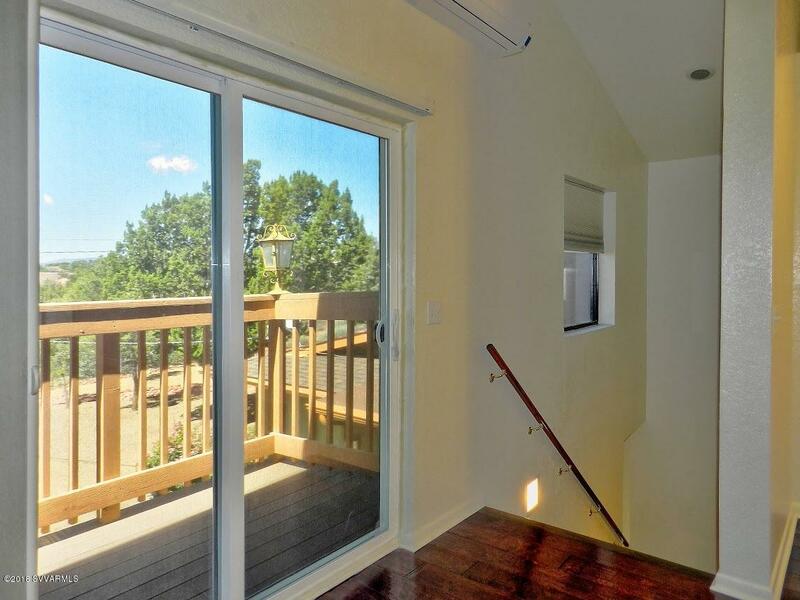 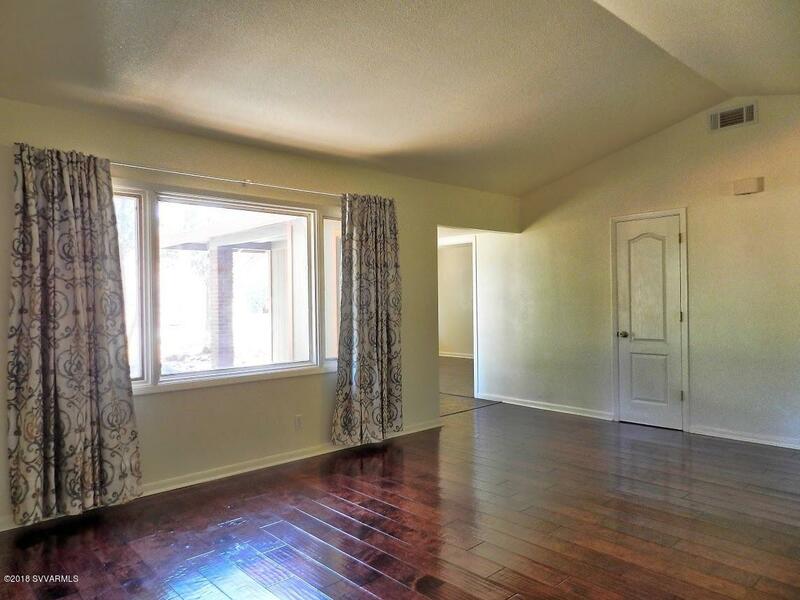 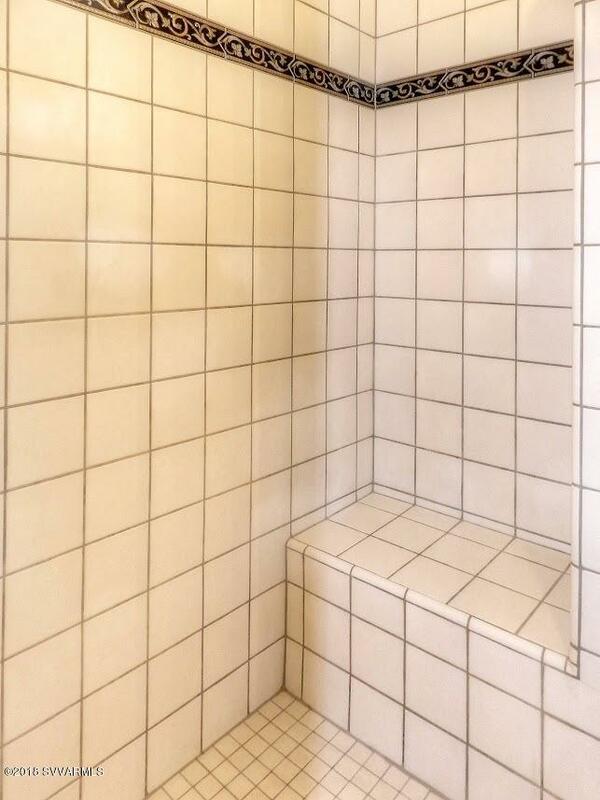 Tour in person to appreciate the obvious value of this quality home in an ideal location. 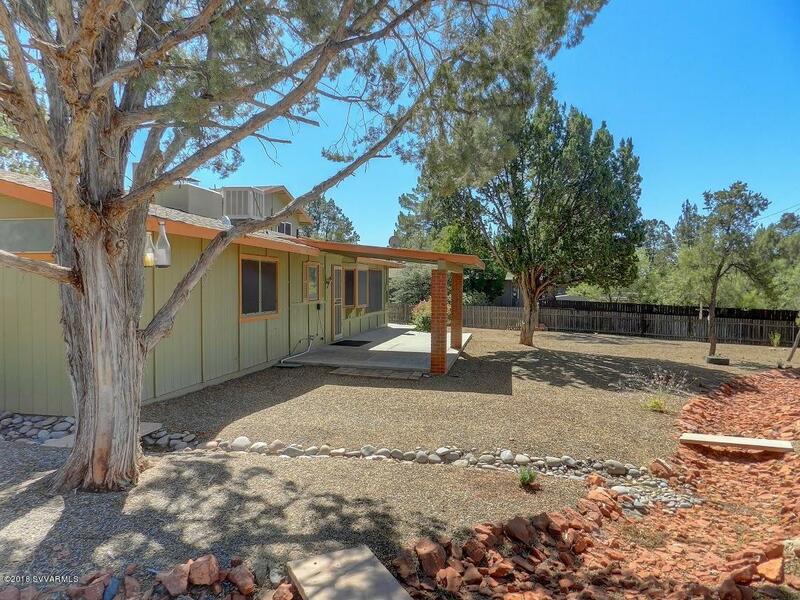 No HOA, just a great neighborhood.